Every year, around the same time, the winter cold takes its toll on my skin and it gets dry and looses its glow. Not the best look – let’s put it that way! So here is where my skincare friend - the Clarins Blue Orchid Face Oil comes in. It hydrates the deeper layers of the skin and makes it look all fresh and dewy. However, as it is not the most budget-friendly product out there, I decided to show you my favorite DIY project for dry, dehydrated skin. Homemade masks have always been my specialty and no matter how many luxurious skincare products I have laying around, I love mixing a nice face mask every now and then. 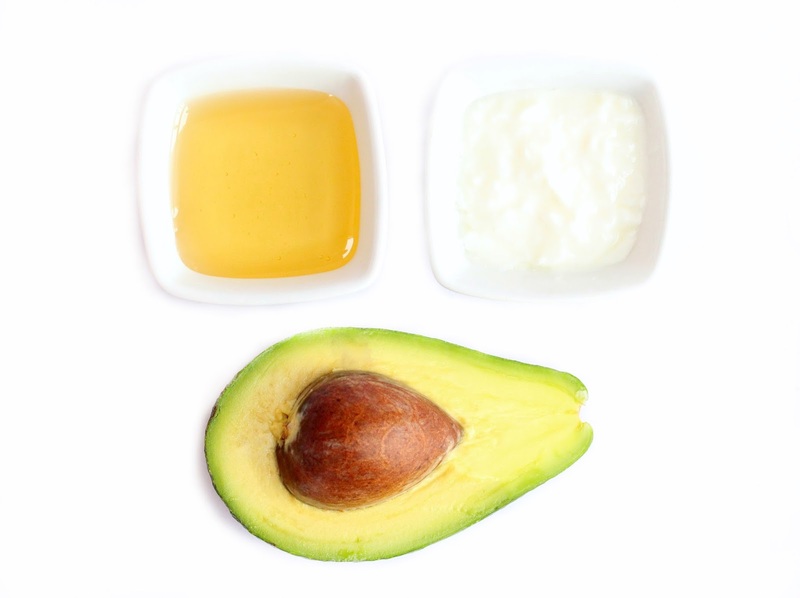 To say goodbye to the dry, flakey skin and to bring back the glow into it I love making this facial with avocado, honey and yoghurt. 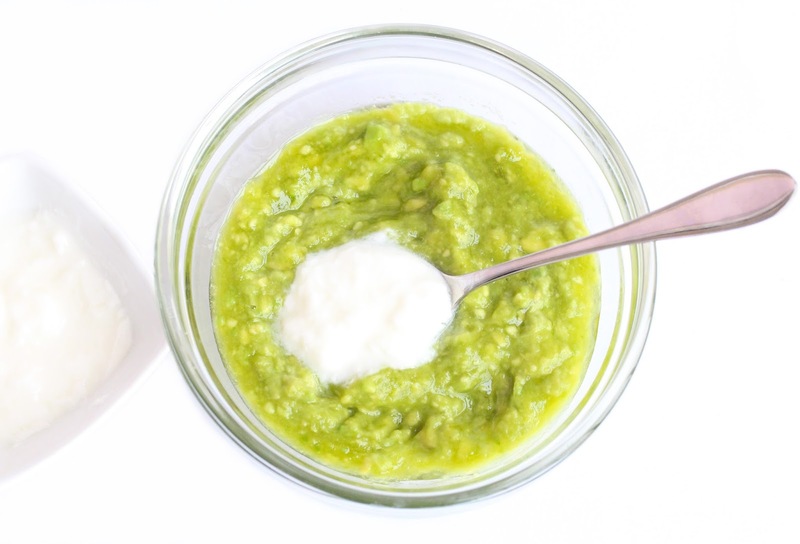 It’s natural, it’s quick and easy to make, and I bet your skin will love it! Avocado. Oh, the avocado, where do I even start. This fruit is SO beneficial for the skin and works an absolute treat. It is a powerful antioxidant and is rich in Vitamin A, which hydrates the skin deeply and softens it. 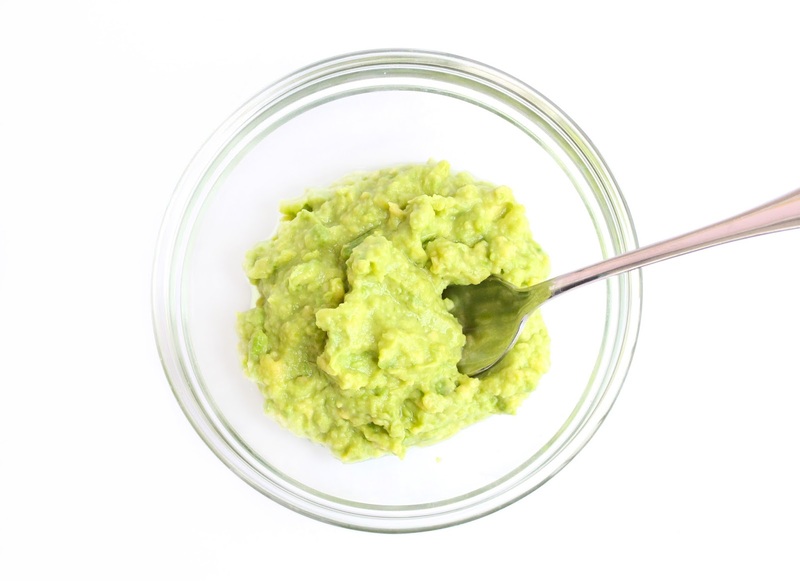 Apart from its incredible moisturizing properties, the avocado nourishes the skin, brightens it up and reduces the appearance of scars and spots. Brilliant. Honey on the other hand, has got the skin covered when it comes to adding beautiful glow to it and making it look healthy and toned. Honey also sooths and hydrates the skin, leaving it soft and smooth. It is a powerful antioxidant and it opens up the pores and cleanses deeply. It’s one of my all time favorite ingredients to use in a homemade facial – yes, it is a bit sticky but the wonders it works are totally worth it. Here is a little bonus for all of you with problem / acne prone skin - Greek yoghurt. It sounded rather weird when I first heard about its use in face masks, but it’s proven itself to be amazing for my skin and I adore using it. It hydrates, rejuvenates and soothes it. If you have irritated, inflamed skin the Greek yoghurt will also take care of it and will calm it in seconds. Also, thanks to the bacteria and the high levels of zinc in the yoghurt, it prevents the skin from breaking out and helps battle acne. An amazing benefit of using yoghurt on your skin is that it helps fade acne scaring and evens out the skin tone. Fantastic! Blend all three ingredients together until you get smooth paste consistency. If you are not going to use the mask straight away add a few lemon drops so that the avocado won’t turn brown. Wash your face with your favorite cleanser and pat dry. Apply the mask evenly all over your face and neck. Leave it on for at least 15 minutes and then rinse with warm water or hot cloth. Voila! 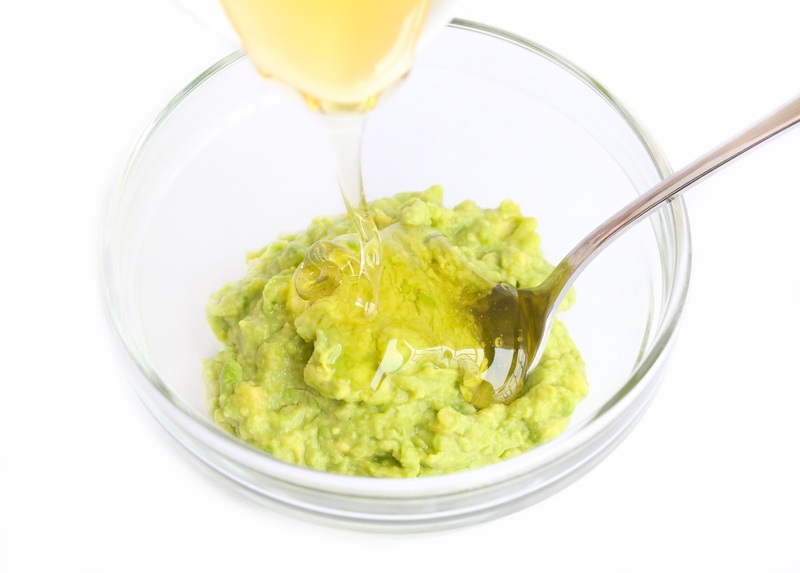 Have you heard of / tried this DIY face mask before? Are you going to give it a try? I have tried something similar to this and love avocado for the skin! I've also tried a little bit of avocado and olive oil as a deep hair treatment. Oooh will definitely give this a go! 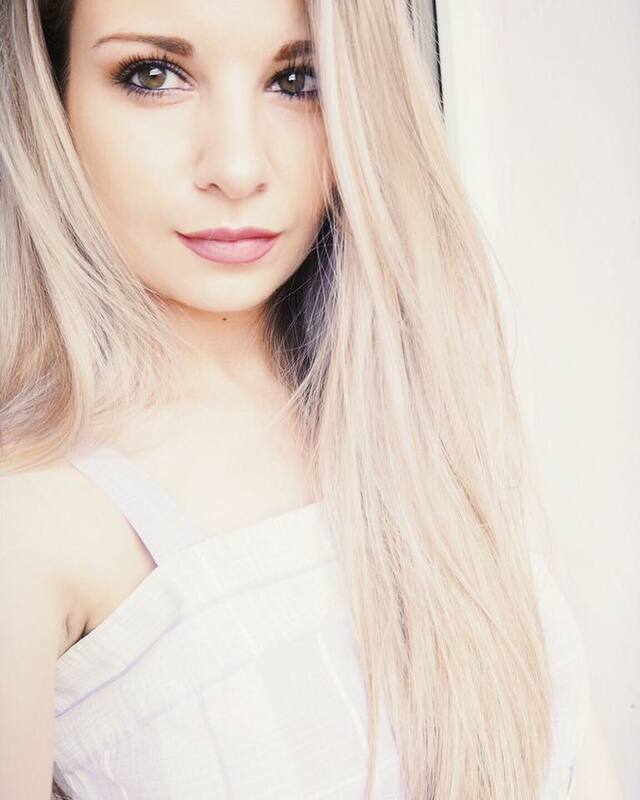 My skin has taken such a beating recently with the cold weather and after having a bit of a cold it's not looking it's best..
i love Avocado face masks, they feel great on your skin. I need to get back into face masks! I used to love them, but i've stopped using them and my skin is definitely punishing me for it! Ah will def be trying this!! I know that avocado face masks are good. But it looks so good to eat without the added ingredients for the masks. I have heard the same thing about Greek yogurt but the problem is I did not know what brand or where to purchase it. Will ordinary yogurt do? 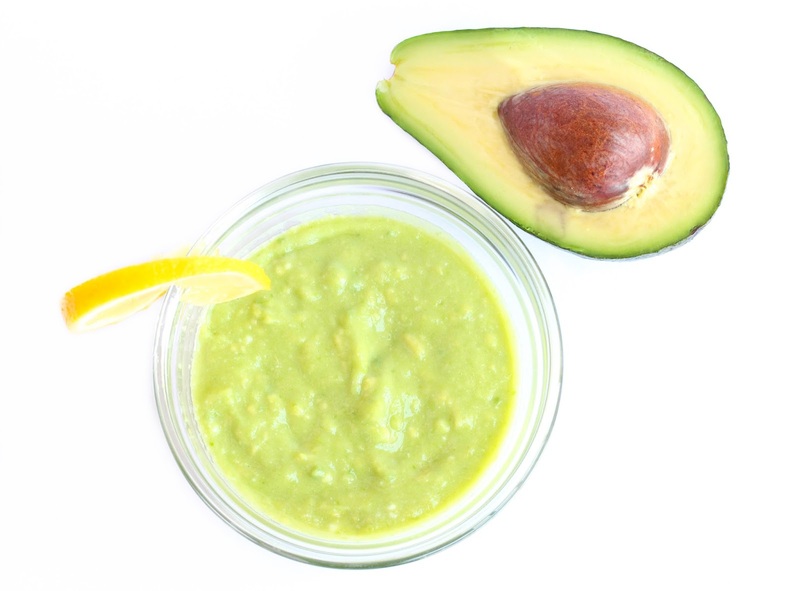 Avocado helps to reduce the appearance of age spots and help to reduce the signs of aging. And this avocado facial mask is truly outstanding. Thanks for sharing. I love homemade masks like this. Anything from body scrubs to facials made in your own kitchen, with only natural ingredients is the best treatment you can give your body. Always a nice weekend pampering.